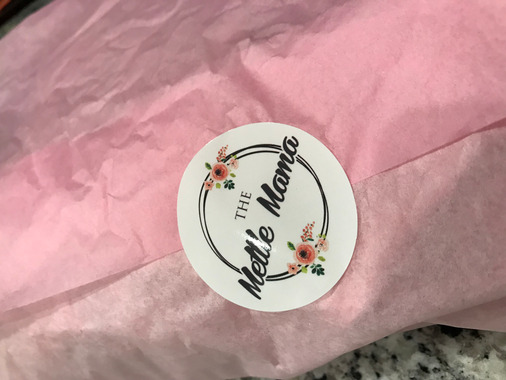 I purchased stickers for my business featuring my personal logo. I couldn’t be happier with my purchase! It was my first time ordering from All Sticker Printing and not only did the product exceed my expectations but the customer service did too. I had to make revisions and they were always so timely with responding to my emails. Thanks so much for the wonderful experience!